On this date in 1854, Oscar Wilde was born. Known for his barbed and clever wit, he was one of the most successful playwrights of late Victorian London, and one of the greatest celebrities of his day. 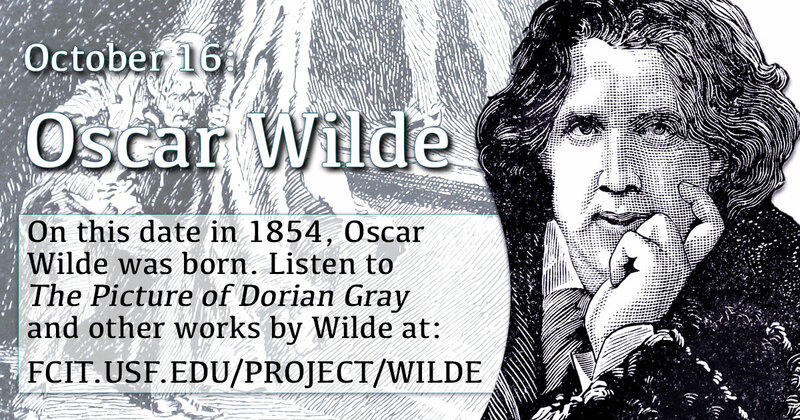 Share this banner on social media to celebrate the birthday of Oscar Wilde. 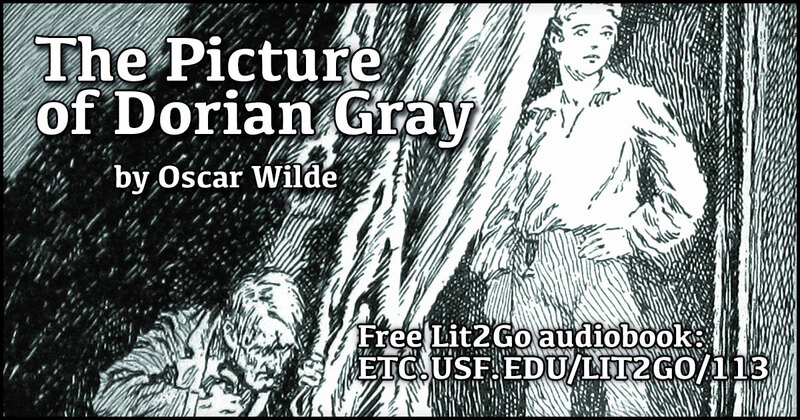 The Picture of Dorian Gray is a suspense novel by Oscar Wilde, narrating the tale of Dorian Gray, and his mysterious life. 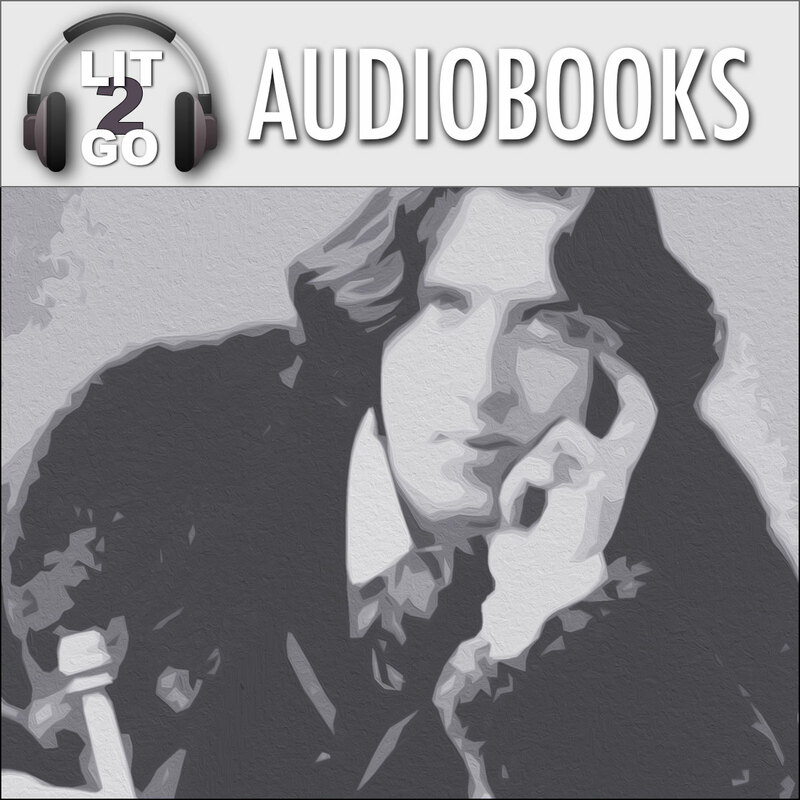 Audiobook and PDFs available at Lit2Go. 20 Chapters. Reading level: 9.0. Each work is available in audiobook and PDF formats.